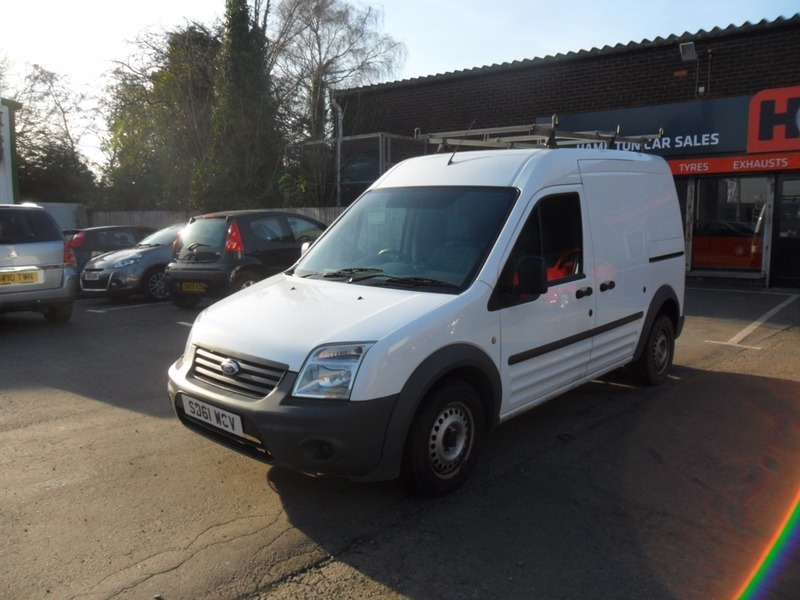 Ford Transit Connect 1.8 TDCi T230 LWB High Roof 4dr DPF - £5,750 no VAT & finance available. 1 YR MOT, WARRANTY & AA COVER INCLUDED. There is NO VAT on this van which comes with 1 year MOT, (no advisories), 1 year AA cover & 1 year national parts & labour warranty. The van drives very well, is mechanically sound and comes with the roof rails. We can arrange finance for people in all circumstances!